I hate to say this, but I must; ideas are a dime a dozen and everyone has the latest innovation. What’s always missing, or missing most of the time, is a well thought out marketing plan. A marketing plan everyone in the organization can follow, believe in and understand. You see – in any successful vision there has to be a strategy spelling it out with specific benchmarks, time lines, campaigns and goals. For the most part, people are so busy selling they don’t have a strong long-term plan with specific objections or goals. A solid plan has to involve everyone, though. 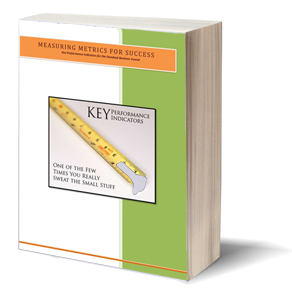 It’s not possible to see or measure success if you don’t have the plan to look back on – and how else can you make viable changes in your marketplace? If you have everyone on board, your PR department can talk to your sales department, alerting them about a change of venue. I don’t want to sound like Suzie cheerleader, but we live in an exciting time. Everything around us is constantly changing: for better, worse, or long-term. Software companies, advertising companies, designers and IT specialists are gathering around the world. They create these awesome companies only to find themselves drowning in a sea of competition rather than having a laser focused tactical strategy for the battlefield. If you look around you can tell; within two years, five out of every 100 new companies will still be around. Most will be dazed, gun shy, suffering post traumatic stress syndrome and wondering what they could have done differently. Some new businesses grow stronger every day, while others get lost in the shuffle. Why? They have the wrong focus. I’ve thought about this. I even experience it when I was in corporate America. The higher ups assign authority and responsibilities to people without really looking at the potential or experience those people bring to the table. Being a great coder doesn’t mean you know how to talk to clients. Having good business sense doesn’t make you a great VP. Having an amazing way of talking doesn’t make you a great writer. As well, have a good sense of sales doesn’t make you fantastic marketer. Sorry, but it doesn’t. Great marketers plan to double sales. Everything else – advertising, PR, selling – are outside of that plan. Those things are independent of the marketer: at least, in the marketer’s eyes. Like a military campaign, you use every bit of ammunition available to you. I have to emphasize that your marketing plan should encompass data and facts relevant to potential obstacles. However, it should also encompass social networks, sales, support, advertising, emails, a website, newsletters, public relations, packaging, training and customer retention. If your plan doesn’t hold all of these things, you need to know why some of them are missing and plan to revisit the possibilities in the future. They need to realize the battlefield. Marketing isn’t for the faint of heart. It’s not the same as say, dancing with the daisies. It’s not eating ice cream in the park while pretty birds chirp in your ear. When you create a marketing plan, you’re actually creating a battle plan. It’s not something for some academic thesis. Writing down a marketing plan gives you a reason – a direction for your ultimate goals of blowing the competition out of the water. You’ll have a better understanding of your marketing goals, reach, niche and how you should better structure your efforts so they’ll stand up to any marketing trends. As well, it should give you an idea of other methods you could use to circumvent problems. What a strong marketing plan will really give you, though, is a unified front against the competition with everyone in position. 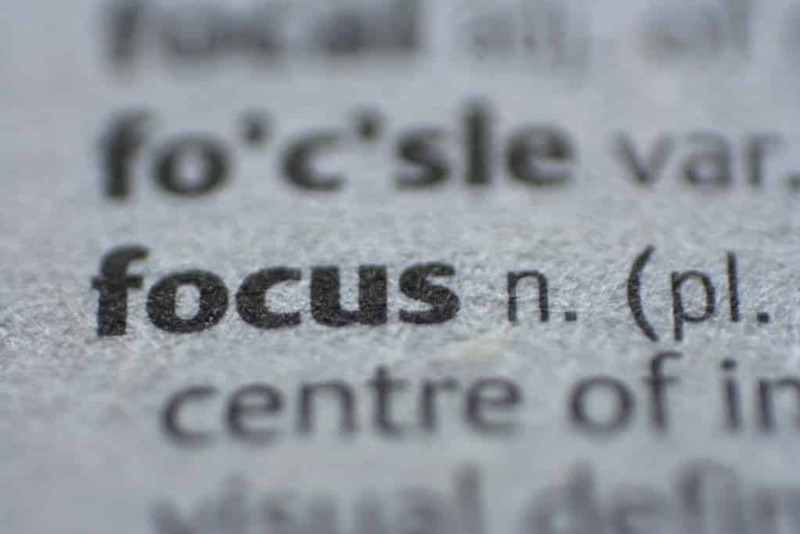 Focus – you can’t afford to do without it. In marketing, you’re on the front lines of the battle for Internet space. The first one to blink loses. So, look at your marketing plan and think about it; are you going to be here in two years? OR – are you going to be one of the businesses that blinked?